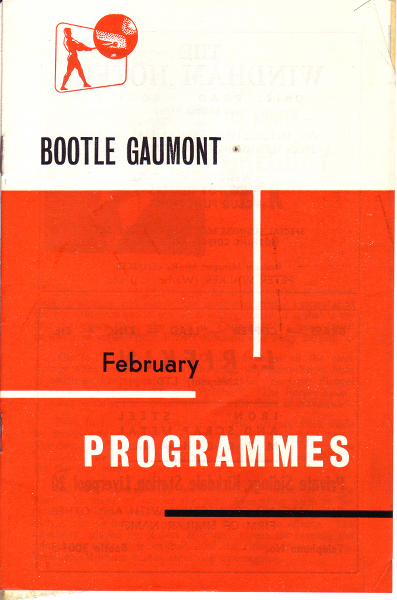 Below is a scan of an original cinema programme for Bootle Gaumont Cinema from February 1962. 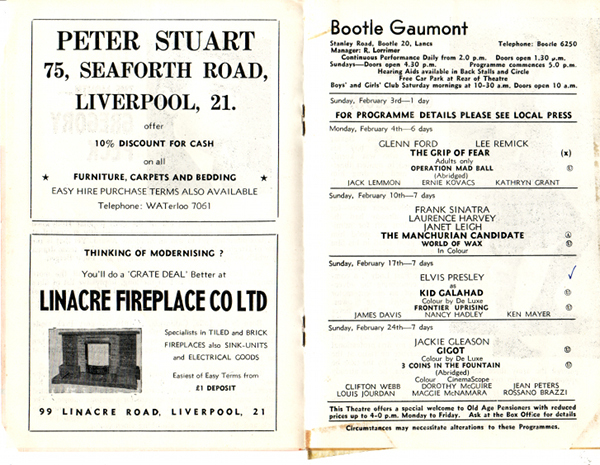 Notice that two of the supporting features were re releases; ’Operation Mad Ball,’ 1957, and ’3 Coins in a Fountain,’ 1954 and were abridged versions. 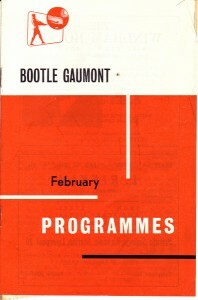 This means that the film had been edited or condensed to fit in with the timings of the main feature and other film screenings.